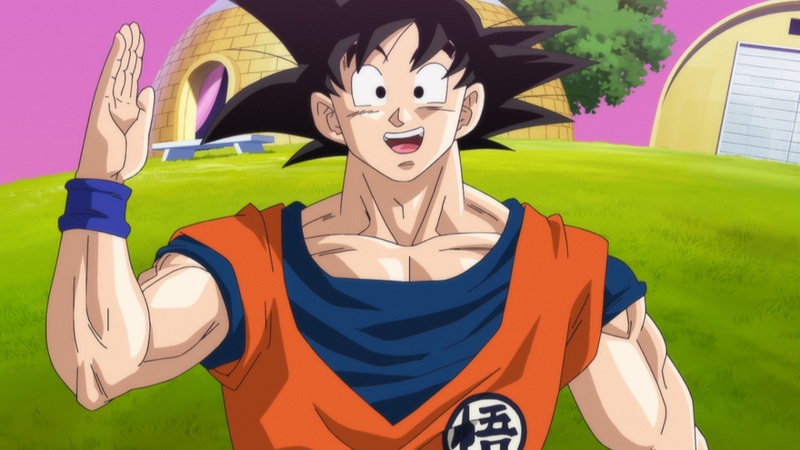 The subscription based satelite TV service Sky have recently revealed that they will be showing both Dragon Ball Z: Battle of Gods and it’s follow-on film Dragon Ball Z: Resurreciton F on it’s Sky Movies, otherwise known as Sky Cinema, channels next month. Confirmation of these films being broadcast on Sky TV was revealed through the ‘Coming Soon’ section of the Sky Movies website and as listed the first film, otherwise known as Dragon Ball Z: Battle of Gods, will be broadcast from Saturday 13th August 2016 where as the second film, Dragon Ball Z: Resurrection F, will be broadcast a week later on Saturday 20th August 2016. It is expected that both films will be presented in English 5.1 Surround Sound and, as Sky Movies features a parental lock, the films will be broadcast in their original uncut form.